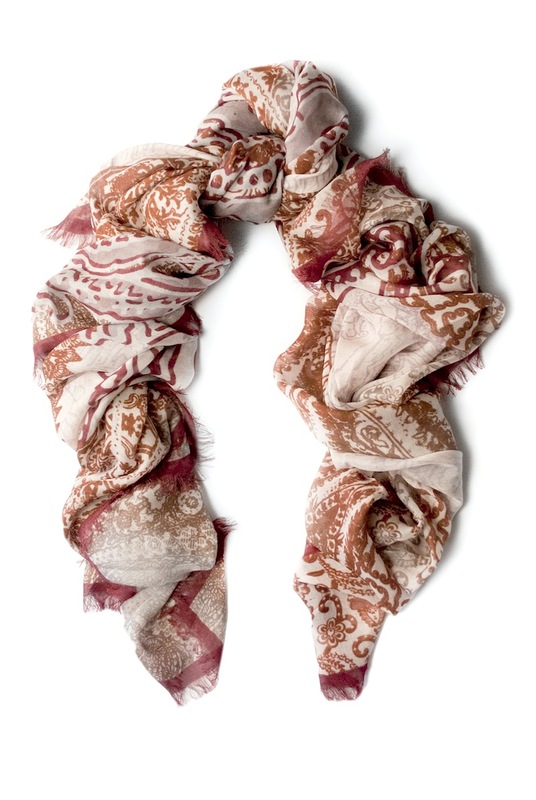 But these days most shawls for women are starting to look quirkier in terms of style and make. Some of these look fashionable on models, but not on a actual owners, so it is important that you know how to choose the right design if you intend to get one. Sure, these types of shawls allow you to stand out, but a the same time they can ruin your overall style when used the wrong way. Most shawls are printed with flowers. But there are also those that are actually made of pieces of fabric flowers sown together to form a neck piece. These shawls can be a bit difficult o use because you cannot just wrap them around your neck or body; you have to secure them properly to stay in place. These shawls also tend to be heavier than the common flat types, as they are made of individual pieces. They can also be overpowering at times, thus it is very important to use them when spicing up an otherwise boring ensemble instead. There are also crocheted shawls for women. These are very dainty, as they are made of yarn and consist of various patterns and shapes. They come in different styles, so they can be worn, wrapped, or just tied around the body to create a new style. Crocheted shawls for women best worn during the colder days; they are capable of providing adequate warmth, and as well maintain a feel-good style. You can wear one to match a shirt, jeans and sneakers combo, or tuck one underneath your leather jacket. Angular shawls for women meanwhile are intentionally shaped to create a thick collar, similar to when you are folding a square scarf diagonally. The major difference is that these shawls need no folding or tying in order to be held secure. You can just wrap these around your neck, fix the thick angular part to the front. and secure the wrap with a pin or button. These scarves sometimes come with buttons; they serve both as attachments and as extra style to the shawl. Aran shawls for women meanwhile are thicker in width, more angular, but are more suited as wraps and stoles. They can also be worn as ponchos due to their width and angular features. Aran shawls can be crocheted or knitted, and usually come in transitional colors, such as yellows, browns, and oranges, or whites, grays and blacks. Some of these shawls on the other hand focus on a singular color instead.